There are many different types of adventure holiday on offer around the world. These days not everyone is happy to go on holiday and just relax on a beach. They want to be able to go home and tell everyone that they did something extraordinary. Everyone knows that cycling, hiking, climbing and kayaking are very popular options on adventure holidays around the world, but there are things that can be done that are very different. What about hot air ballooning? Some people have chosen this way to view their holiday destinations from a very different angle. One example is the hot air balloon trips that can be taken across the Serengeti, seeing the wildlife at close quarters but definitely out of reach. Alternatively there are hot air balloon festivals in a variety of other destinations including a number in the USA and Europe at various points during the year. Ziplining is another option for those who want an adrenaline boost. The ziplines take people from one tree to another or from one high point to a low point and there are many zipline parks around the world. Consider those in Thailand, Canada or Wales for a holiday activity with a difference and one that the whole family can enjoy. Trekking historical trails is a must, particularly for those who visit South America. The trails to Machu Picchu – known as the Inca Trail – will take visitors to a number of different ancient cities through the Andes. For most trips this will take around four days and you get to camp along the way. Some points along the way will see groups standing at 13,000 feet above sea level. 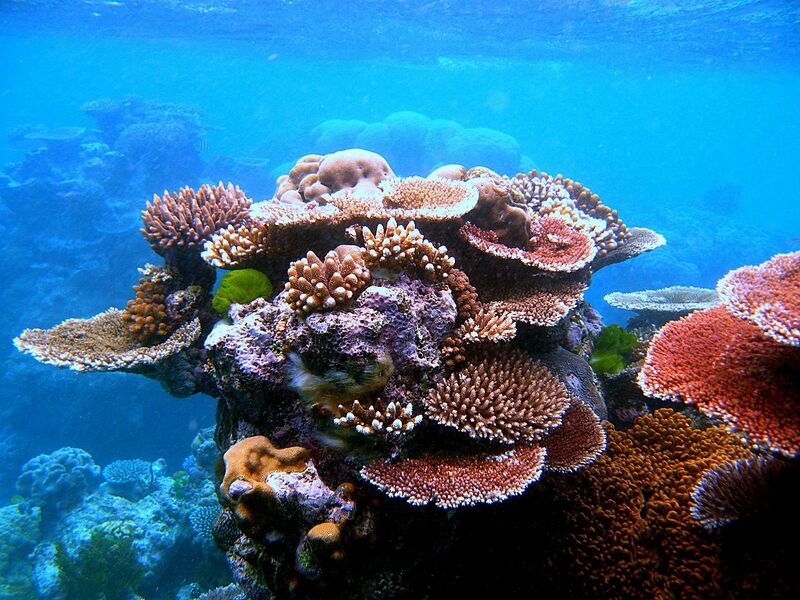 It doesn’t matter what the skill level, either a well-seasoned diver or snorkeler or just a beginner to the hobby, the Great Barrier Reef offers some amazing dives and the chance to see some of the most beautiful marine life in the world. The reef itself is 2,300km, there is plenty of room to spare for anyone looking to enjoy everything this stunning natural wonder has to offer. It is only possible to reach the dive sites via boat trip. 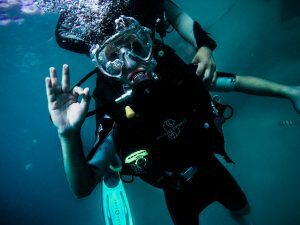 Those who are beginners or novices to the craft will be taken to the shallower, calmer waters leaving the deeper waters for those who are experienced divers. This doesn’t mean that the dives are any less breath-taking, it is purely for safety reasons. 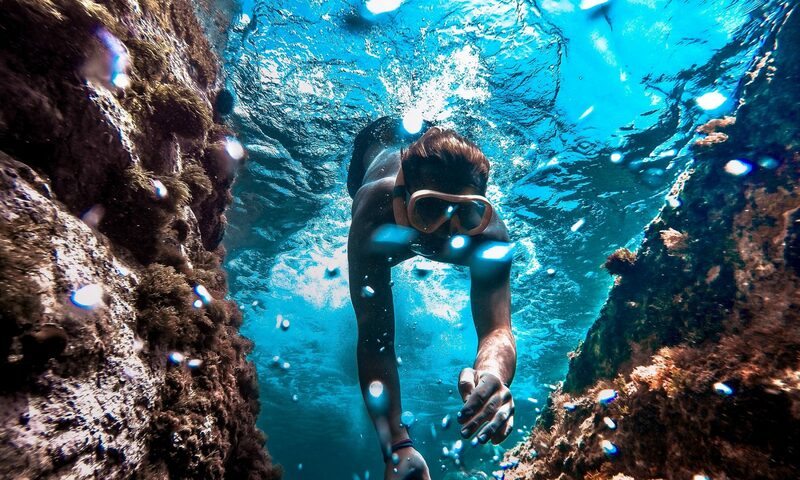 The option to learn how to snorkel is there too for those who do not like putting their head under water. No-one needs to miss out on seeing first-hand the amazing ocean life in and around the reef. 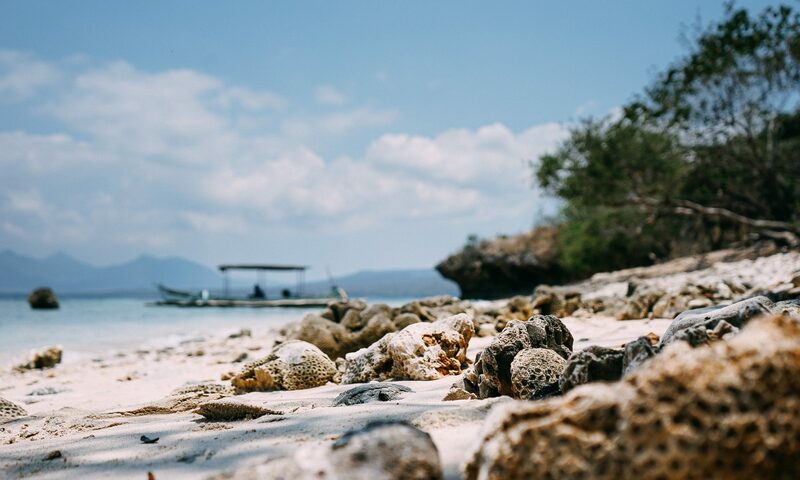 Regardless whether visitors are staying on the coast or on one of the many islands, dive spots are no more than about an hour away, and excursions are offered daily. Anyone considering an adventure holiday should really think about going to South America. The area alone is so diverse that just holidaying there could be considered an adventure, but for those who really want something different there is a wide range of options. The Lost City of Choqueuirao is just as amazing as Machu Picchu, but mu ch less touristy, so it is possible to enjoy the fortress built by the Incans with much less hustle and bustle from crowds. The view of the Vilcabamba Range of mountains is also stunning. Angel Falls and Venezuela’s Lost World should not be missed. The Angel Falls are the worlds highest waterfall, and perhaps the best way to see them is by a flight over, either small plane or helicopter ride. The ‘Lost World’ is very dense jungle, like something out of the movies. Equador, although small has so much to offer the “adventure seeker” . The Avenue of Volcanoes is not for the faint hearted, the climb takes stamina but the views from the top is well worth it. It is also possible to take a hot spring bath, a great reward for reaching the top. 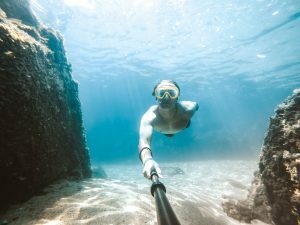 Scuba diving is one of the most popular activities for holiday makers who want to do something more than just lie on a beach. Millions of people have tried it, with many of them taking courses and obtaining certification. Most people try it just because they are fascinated by the world under the sea. SCUBA stands for Self-Contained Underwater Breathing Apparatu s. The air that is used in the tanks is compressed air and it is the same as the air that we breathe outside. It is part oxygen, part nitrogen and also contains some other gases. While many people believe that it is actually oxygen, it is not because that would be dangerous. 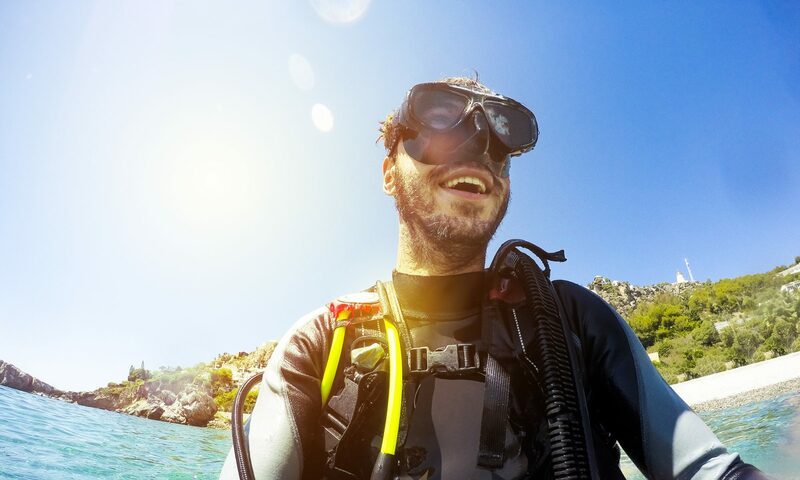 Scuba diving is done with a tank of air on the back and use a variety of other pieces of equipment. The idea is that people can dive to reasonable depths and spend a while under the water. 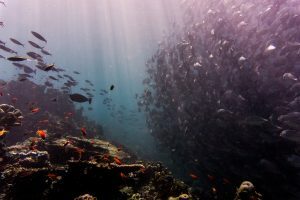 The gases are also one of the reasons why people need to be very careful when they come back up to the surface as they can lead to conditions such as decompression sickness. It can actually be fatal and this is why it is important to be trained to dive before you start diving. 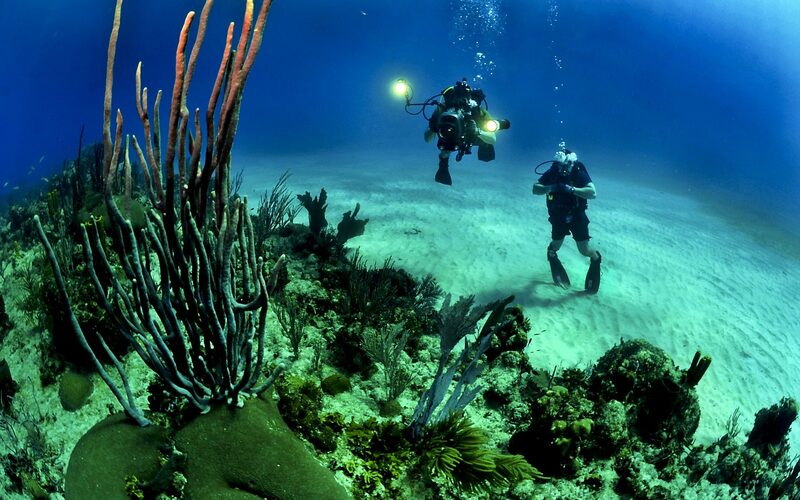 Even though scuba diving is very enjoyable it should never be done alone. Divers should always have somebody with them. For those who are new to diving or only do it recreationally, the depth of the dive should be no more than 40 metres. Further training is needed for those who want to dive deeper.